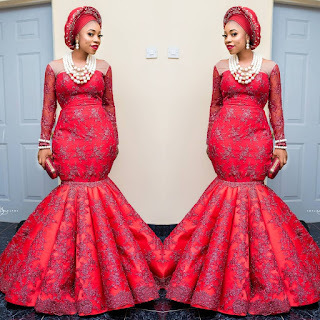 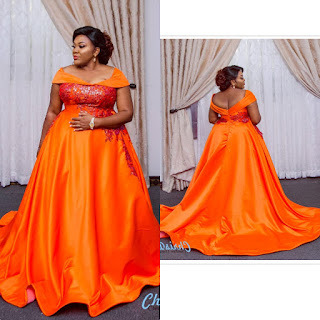 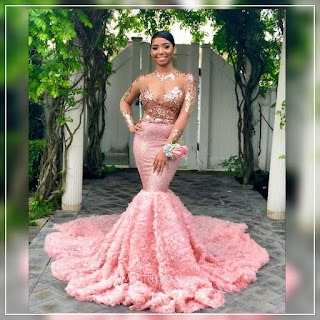 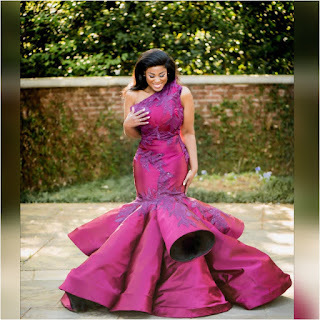 Send off dresses 2019, Floor length gowns 2019, Simple reception dresses. 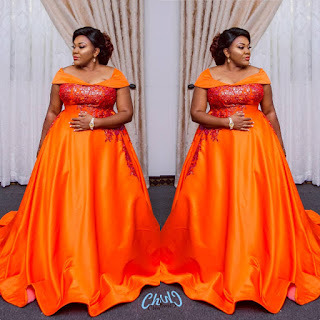 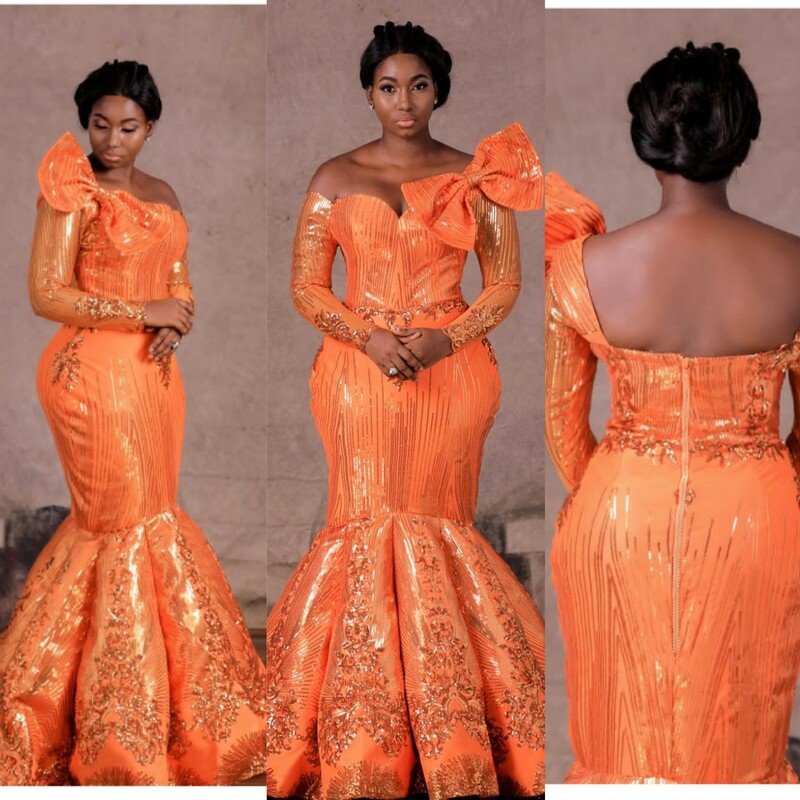 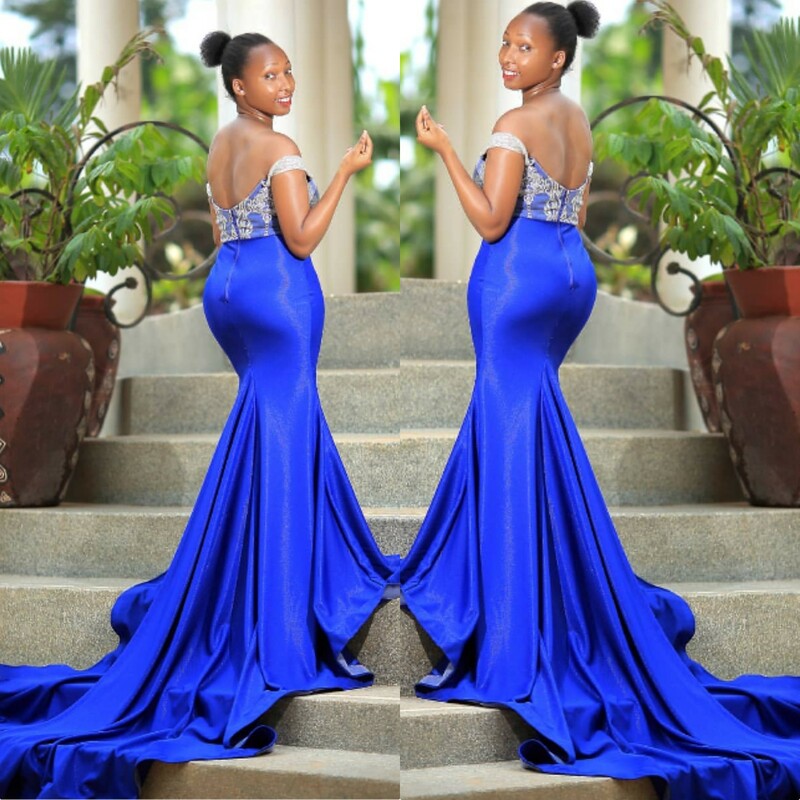 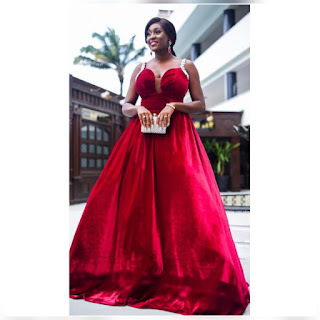 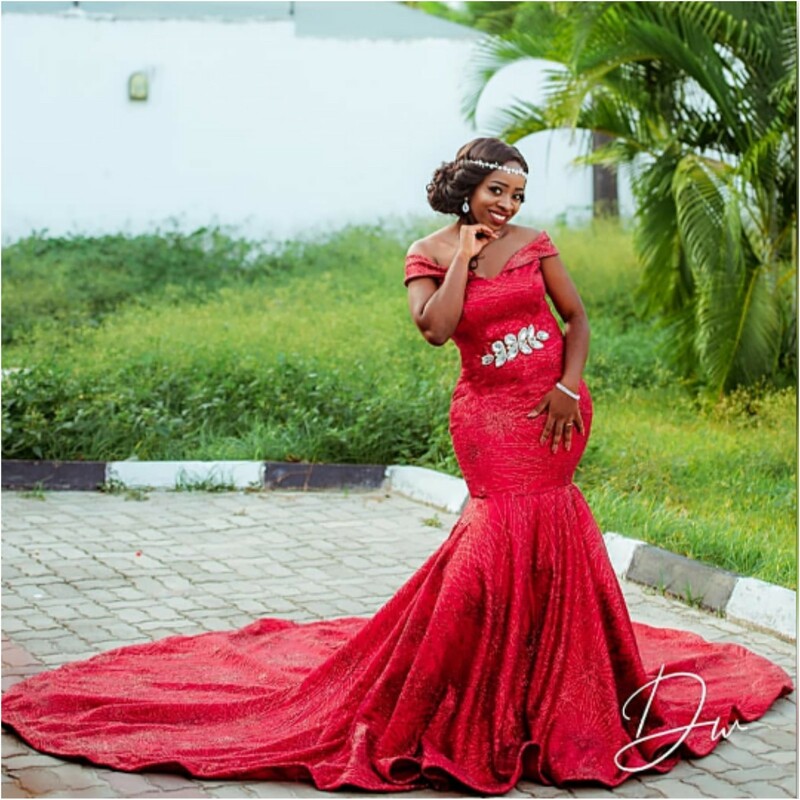 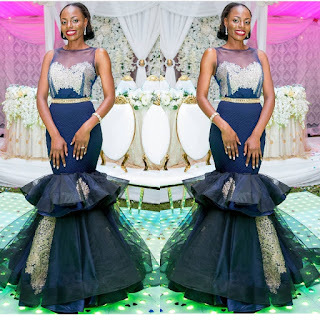 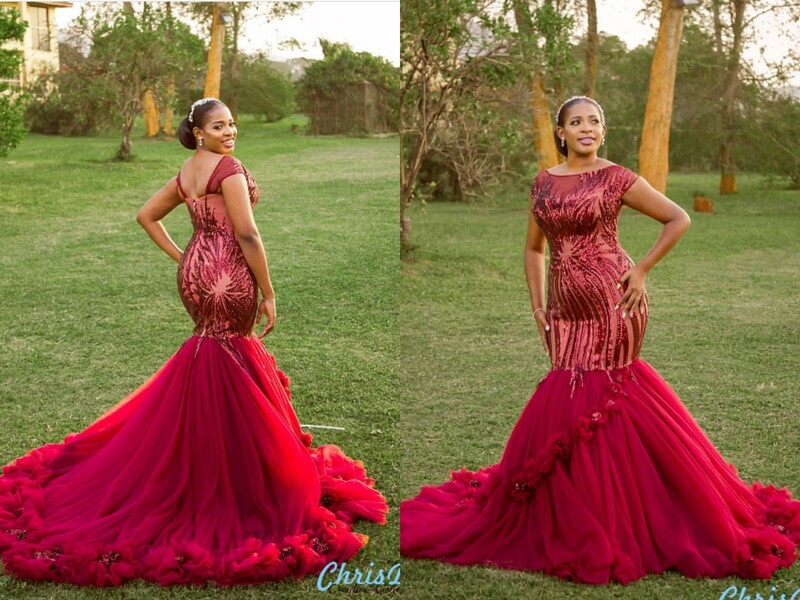 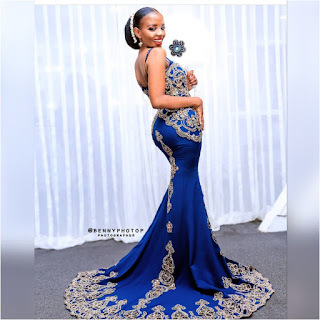 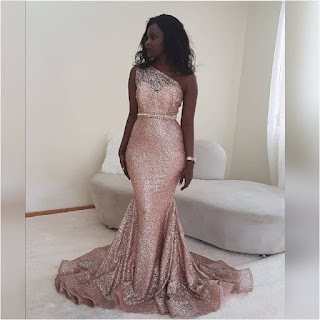 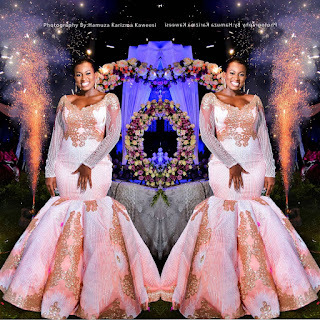 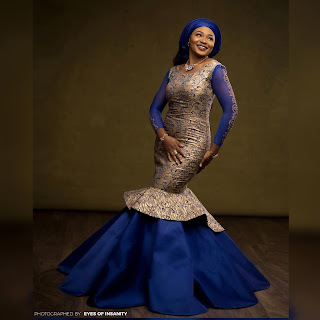 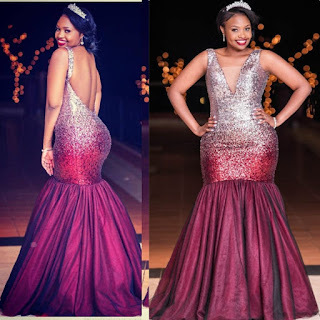 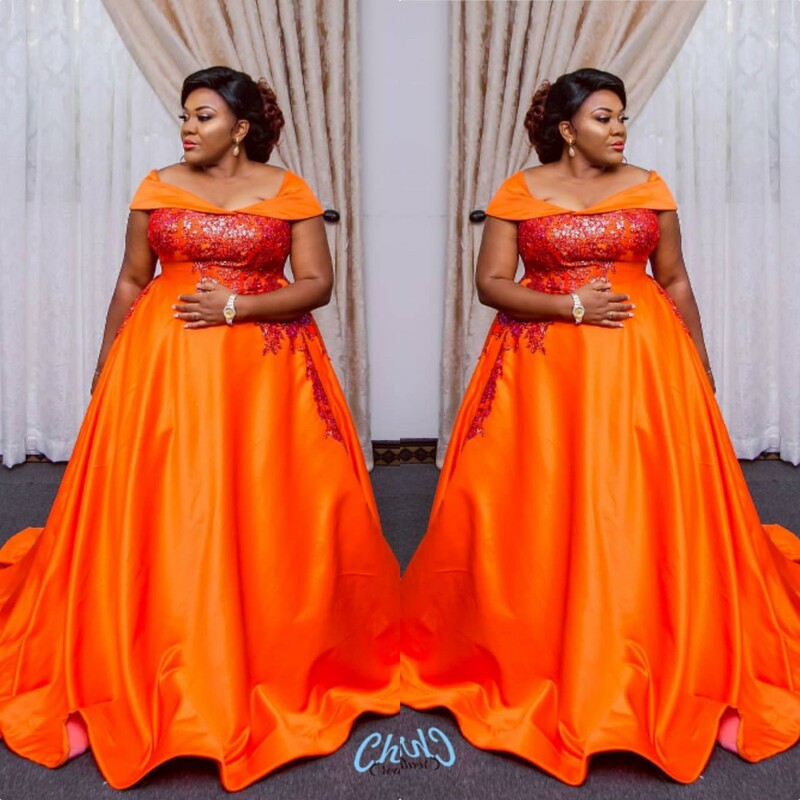 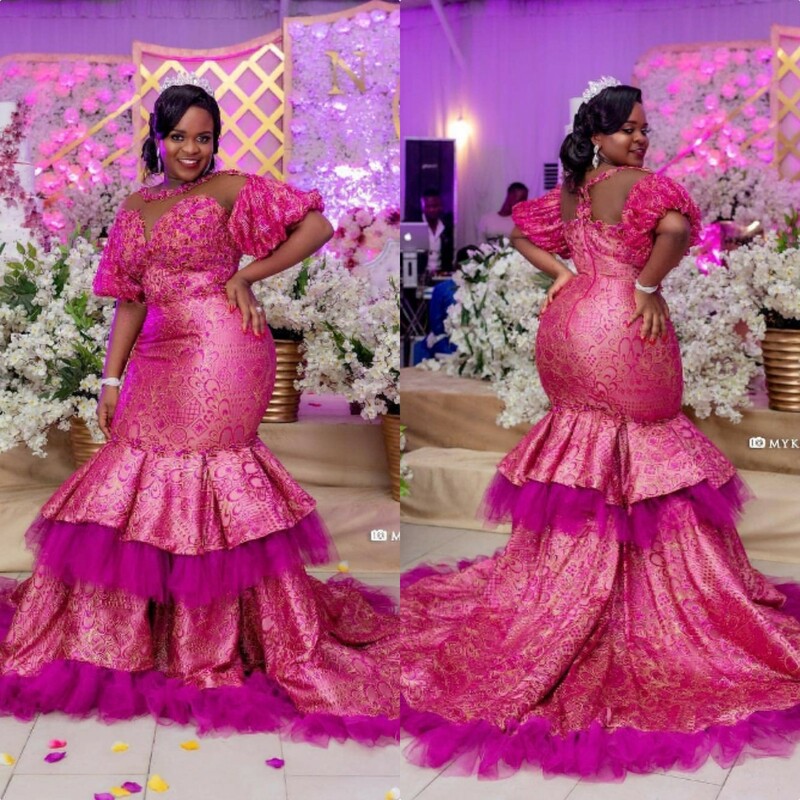 Many brides-to-be choose to wear floor-length evening floor length dresses to their East African Send off Reception party.You can choose embellishment on your gown such as embroidery or beading. 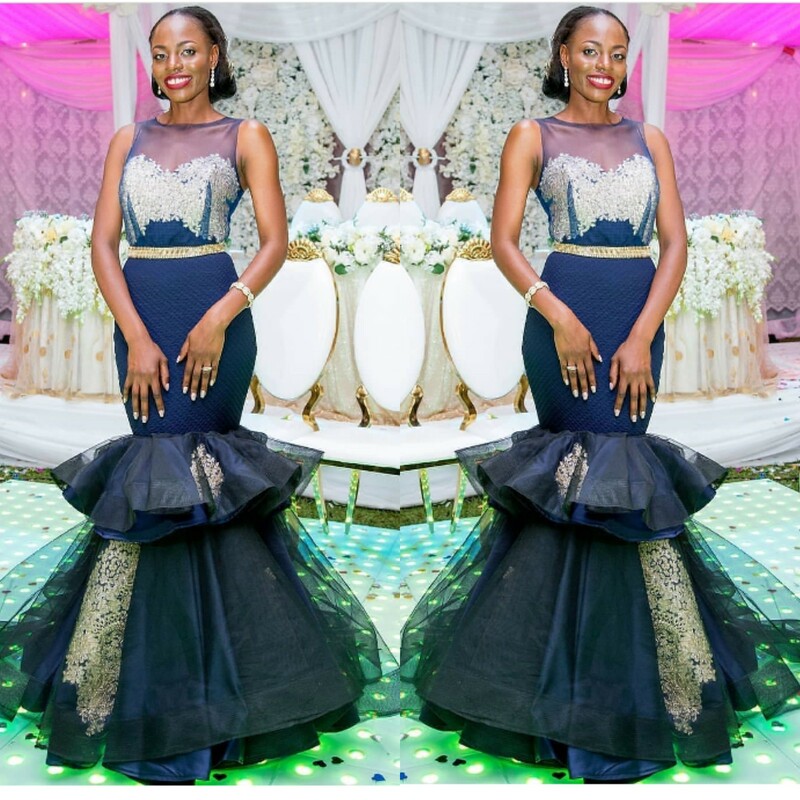 A simple bow,lace rouching or pleats on any portion of the dress are also the best option for tou.Go for comfort. 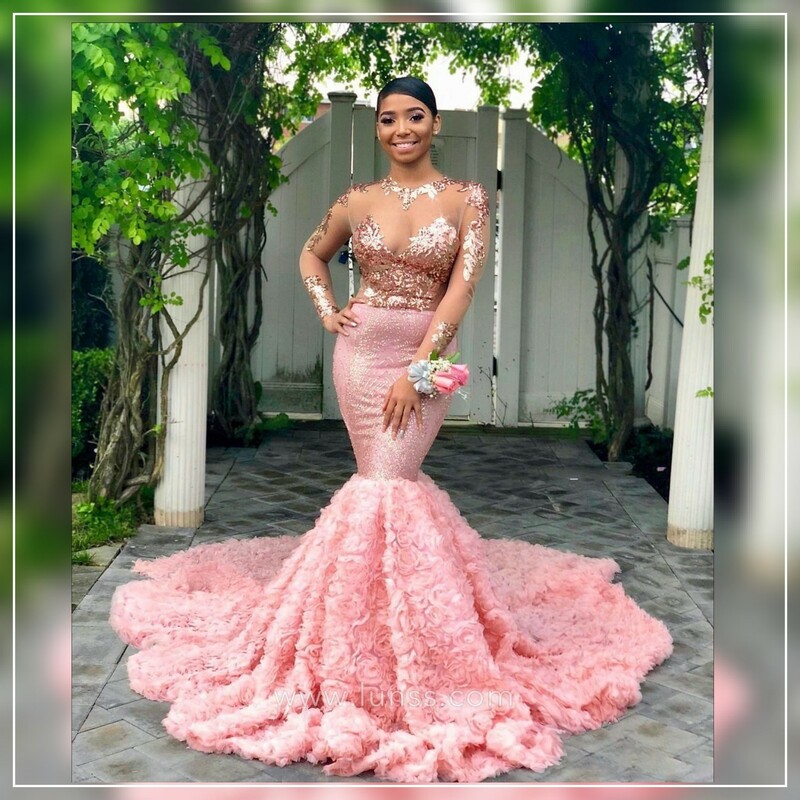 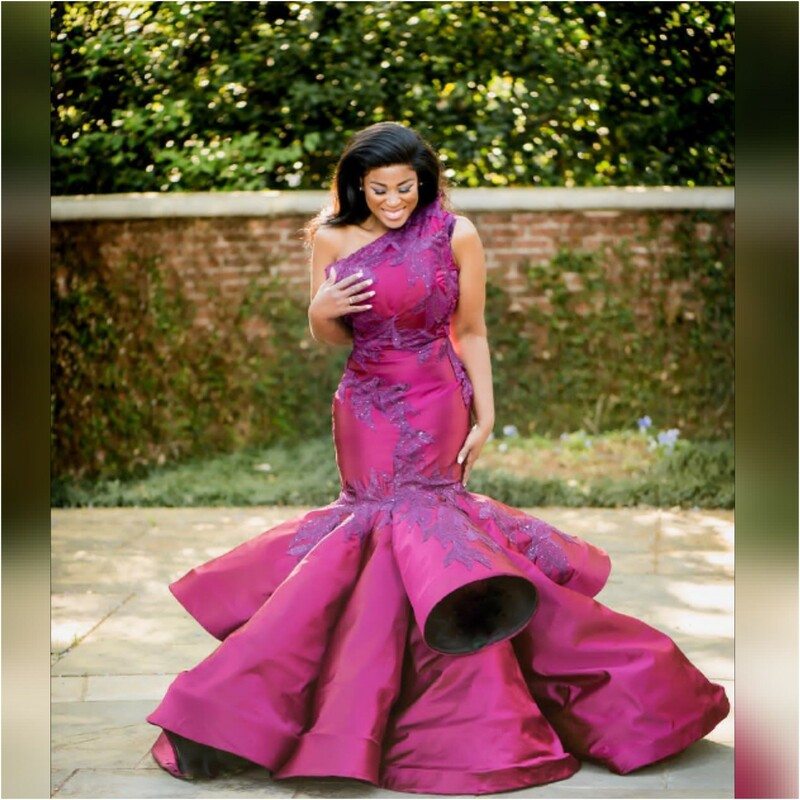 You'll be wearing your dress for hours so, Make sure that you can sit, stand, dance, and breathe in that beautiful send off dress. 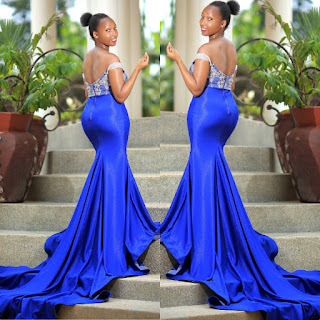 Take a glance at the unique Send off dress styles and choose what your heart desires.